Greetings! It has become tradition for the FYN collective to celebrate Arwyn's escape from the womb day by going to the Japanese Street Fair (part of the Sakura Festival) here in Washington D.C. The weather was perfect this year for walking around, eating tasty Asian noms, drinking lots of sake and taking in the shows. There were two main performances that I was looking for. The first one being a shamisen duo from japan - Dois HAZUKI. The members have won many accolades for being some of the top players in their country but have only played together since 2011. While you may not recognize the name, you will certainly recognize the sound. The shamisen is immediately recognizable as being a traditional Japanese instrument as it has been heard an innumerable amount of times on movie soundtracks and anime theme songs. The name literally means, “three strings,” and has as many body variations – hosozao, “thin neck,” chuzao, “middle neck,” and futozao, “thick neck.” The plectrum also comes in many different shapes and sizes. The roots of the shamisen actually lie in a Chinese instrument called a sanxian. It was brought to Japanese soil in the 16th century where it eventually evolved into its current incarnation. Used throughout the ages in puppet theater and a staple of geisha performances, this instrument wove itself into Japanese culture. The shamisen owns the duality of being an ancient instrument and being performed greatly in modern times as well. Check out more details on Wikipedia and enjoy the great performance of Dois HAZUKI below! Check back in for Part 2 with a video of the traditional Japanese drumming troupe – Bonten! Greetings Everyone! 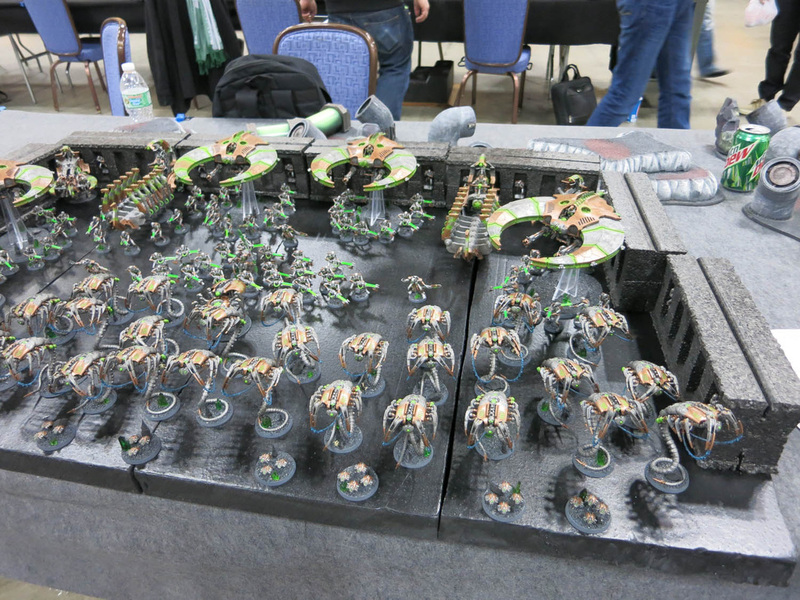 Its been a while since I posted anything about tabletop, but things in the 40k Necron world have pretty much come to a culmination. As I'm sure many of you have heard or have experienced already, the release of the new codex was excellent and there really wasn't anything more that I could ask for. The, "why won't they stay dead?!" 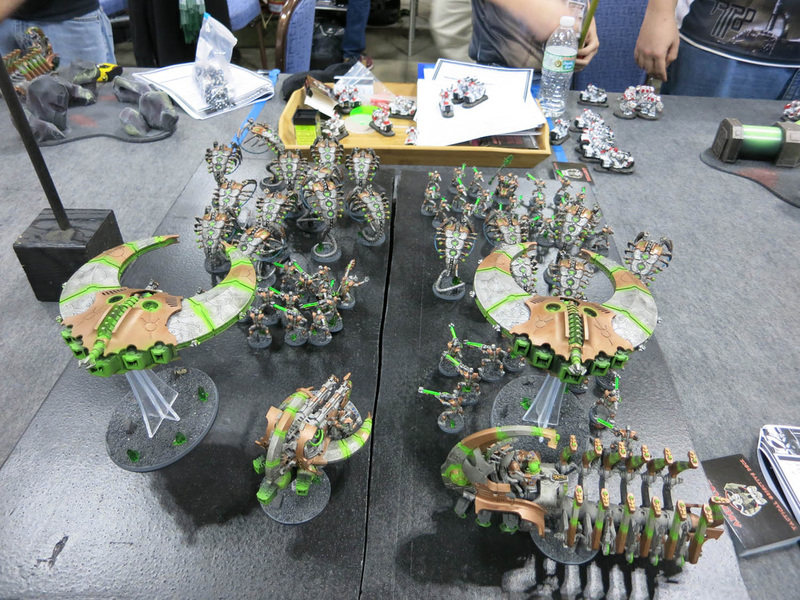 Necrons of old are back and overall a fair balancing job was done point wise and buff/debuff wise. 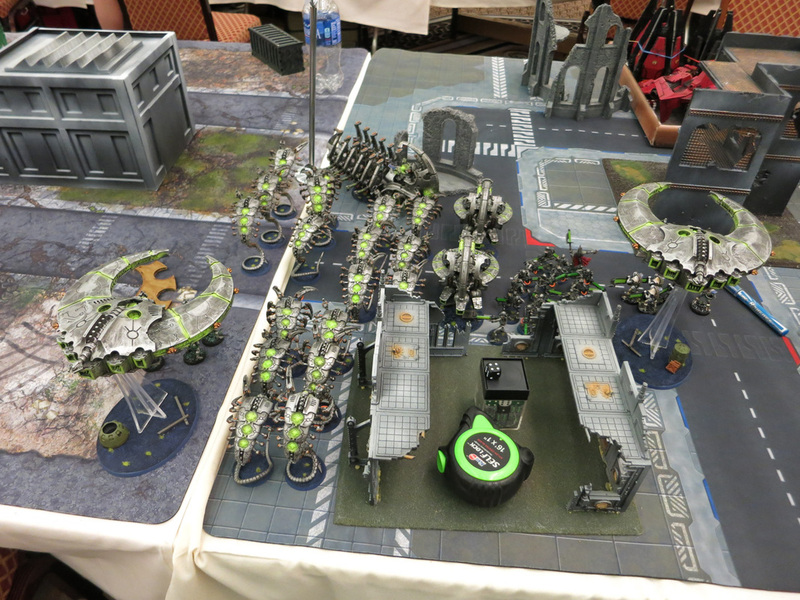 The main surprise of the codex was that Wraiths, which were already one of the best units in the army, became even more deadly (a must take) and have taken place of flyers as the model to spam for tournaments (check out Greggles's pictures of tables full of them at LVO and Adepticon and more at Adepticon). The only disappointment for me was that the mighty Monolith received a buff to dust collecting as there is really no reason to take them anymore (point wise and functionality). To sum things up: The CAD is Dead! Long Live the Decurion! As I already had a good amount of variety to my army, there wasn't too much that I had to purchase. The first purchase was a box of Tomb Blades as they are a mandatory part of the Decurion. They serve as great objective stealers (jet bikes), deny jink/cover saves, shell out gauss and have a 3+ save for 66pts a unit (three models). I was lucky enough to secure a box before the popularity madness hit. Besides them, the only other models that I was interested in (since I have a stock pile of Destroyers) were the Triarch Praetorians and Triarch Stalker – the Judicator Battalion. The formation isn't amazing, but there really isn't a reason not to take it if you have the points. I always wanted a Stalker model anyway as they look badass, so when a certain opportunity showed up, I pulled the trigger without hesitation.